I had a great experience working with James and his staff!! They really went above and beyond to work with me and help me find exactly what I was looking for. Highly recommend!! Great experience now on two occasions! Would recommend this group to anyone when buying or selling a home. Our agent was extremely helpful when we were negotiating with the sellers. Super helpful! Very attentive to my needs, they met every aspect of my picky choosing. Incredible to find people who give you exactly what you want and are looking for! Highly recommend them. Aprilian Homes has been great. We switched to them after having a bad experience with our first realtor. They have been very responsive during this whole process, and were very on top of sending properties we were interested in and following up to make sure we were comfortable where we were at in the process. I have been looking for a home for two years now and have been extremely frustrated with the slow performance and lack of timely follow through from other agents. I called Aprillian after seeing their tv add and was able to meet with Jess the next day. By nature I am skeptical but Aprillian has a Very approachable staff and I was able to quickly be updated on new properties that fit my wish list. Confident that I will find my perfect home soon just wish the MA market wasn’t so competitive! 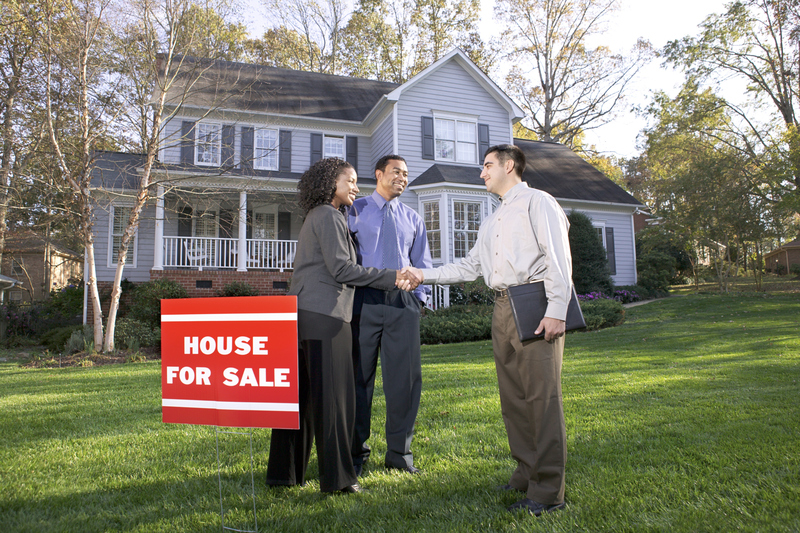 Everyone is very passionate about Real Estate and it shows in their excellent service! James and his team at Aprilian homes have gone above and beyond for my family in assisting us in finding the perfect first home. The process can often be overwhelming and stressful but, James reassured our concerns and answered all of our questions in a professional and timely manner. He went over every house we viewed with meticulous care to give his honest opinion of what may or may not work for us, and any potential problems we may see in the near future if that was to be our home. Having three children our lives are often hectic, and having the ability to electronically sign all of our documents remotely from the comfort of home or work made this process so much more convenient. I will absolutely recommend James and his team to all of my friends and family needing a great realtor. Great experience, quick close, knowledgable and responsive staff. Great use of cutting edge technology. I enjoyed working with the Aprillian team. Very professional and knowledgeable! Will go back! really put the time and effort in,we looked house last for the better part of a year. was invaluable help getting us into a dream home. Was always honest and helpful and made sure we didn’t get into a house that was over our head. Couldn’t have asked for a better realtor.